Here at Coopdog Motorsports and Automotive we strive for excellence, integrity, and repeat of our customers. 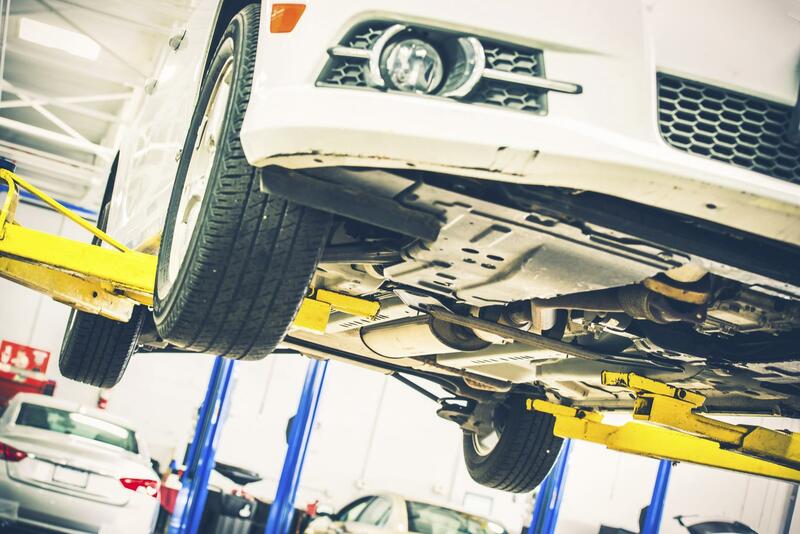 Our mechanics have over 30 years of experience and there is no job that they cant handle. This is a family ran business and we like to see our customers feel like there apart of the family to.